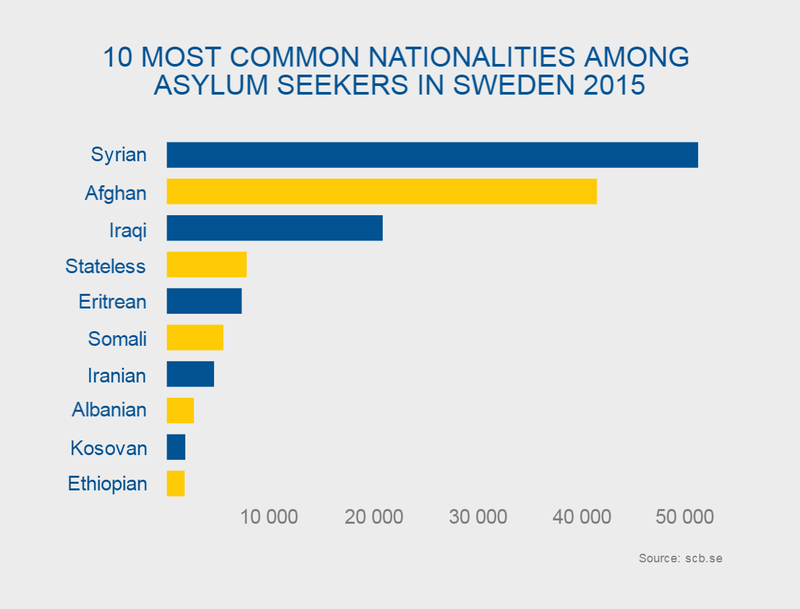 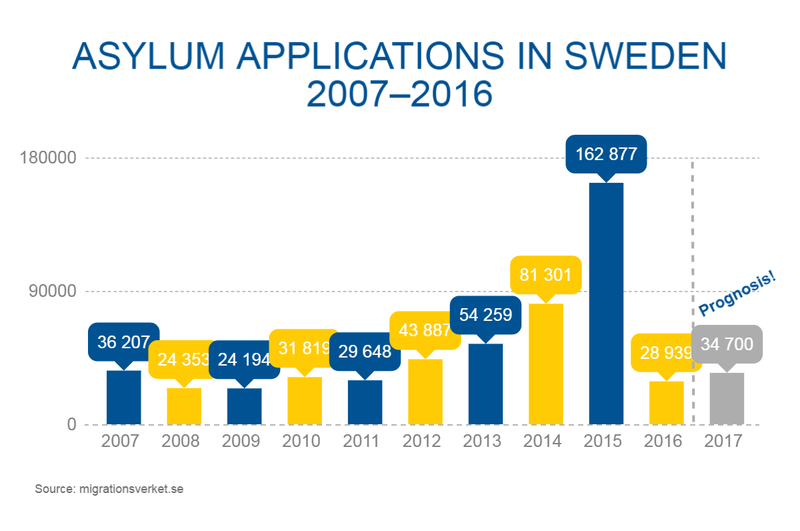 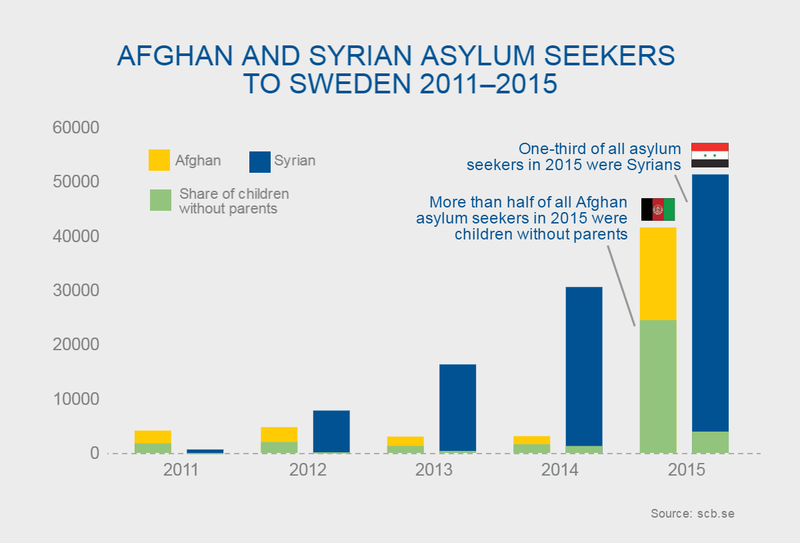 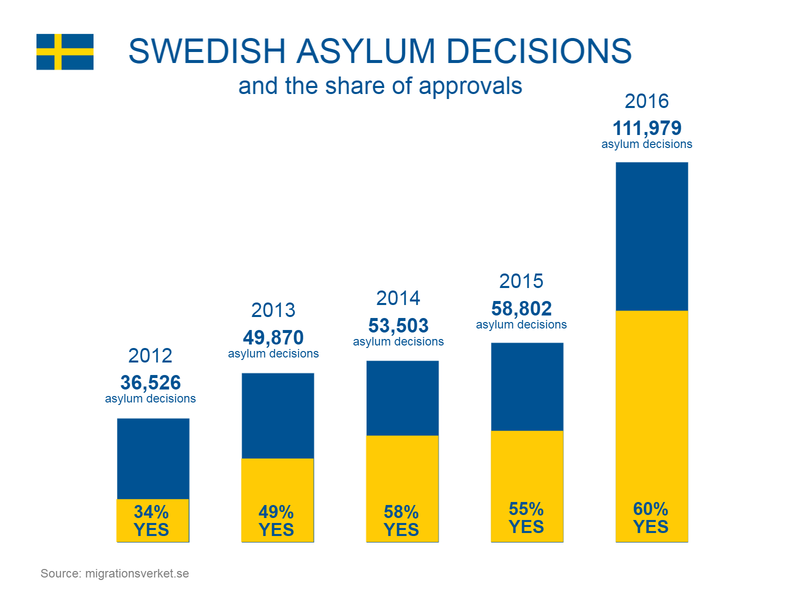 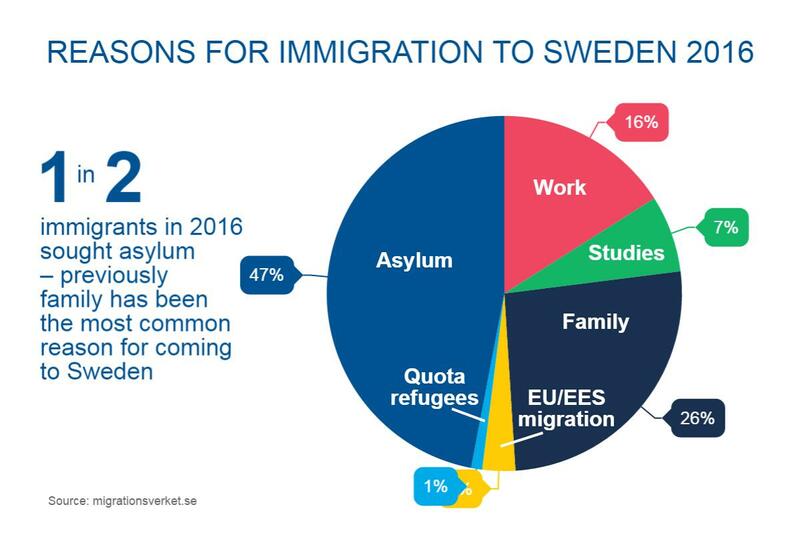 A lot of inaccurate information is being spread surrounding migration and integration in Sweden. 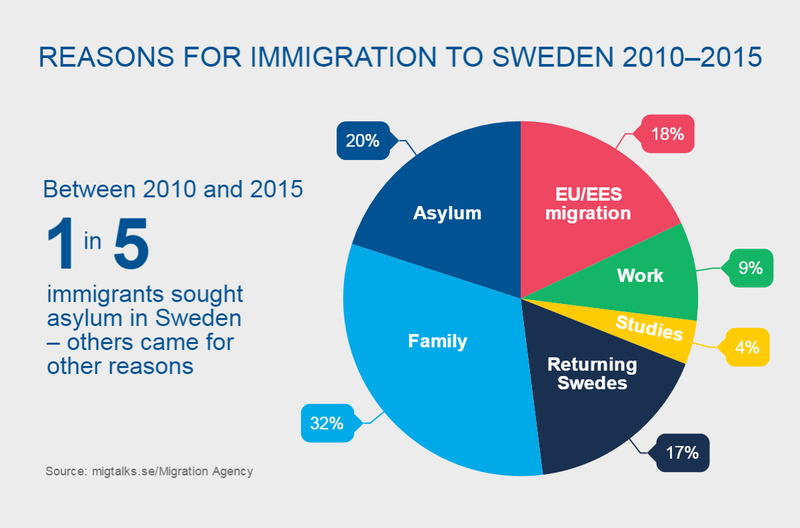 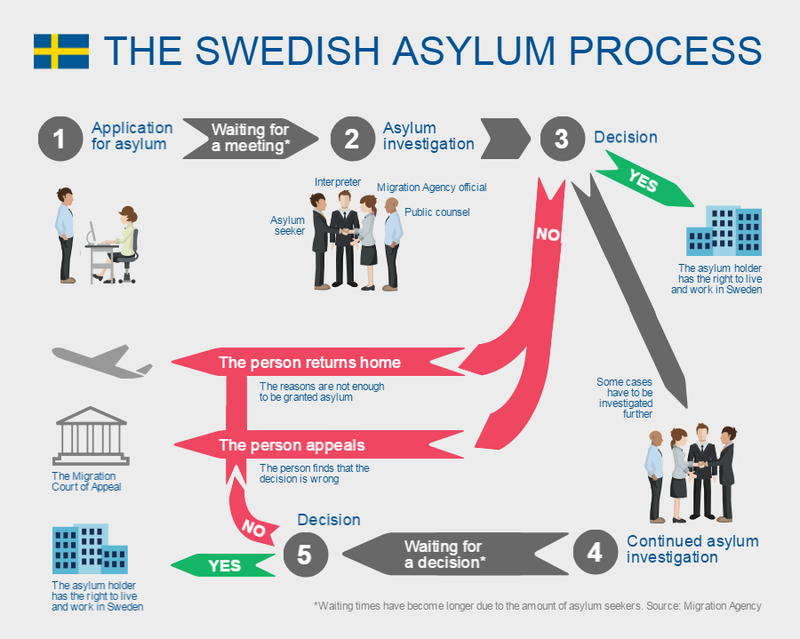 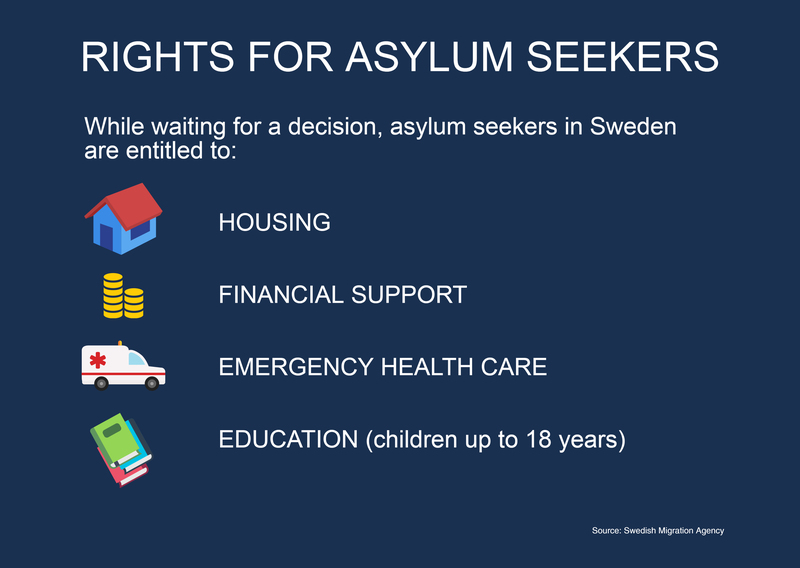 To assist Swedish Foreign Missions in spreading a fact-based and nuanced image of Sweden today, we have created these five infographics for social media use. 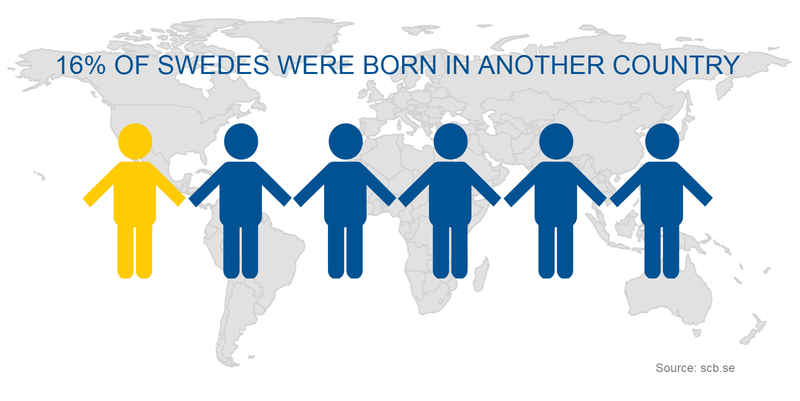 Learn more about social media image sizes.